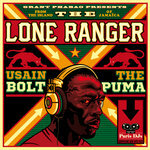 M Gotje The Lone Ranger, the most entertaining DeeJay who ever lived - from Kingston, Jamaica. 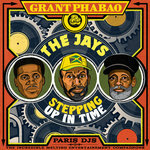 Play it loud while jumpin' around to the rhymes & rhythms. 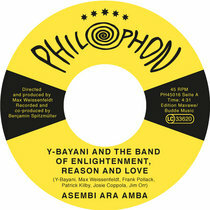 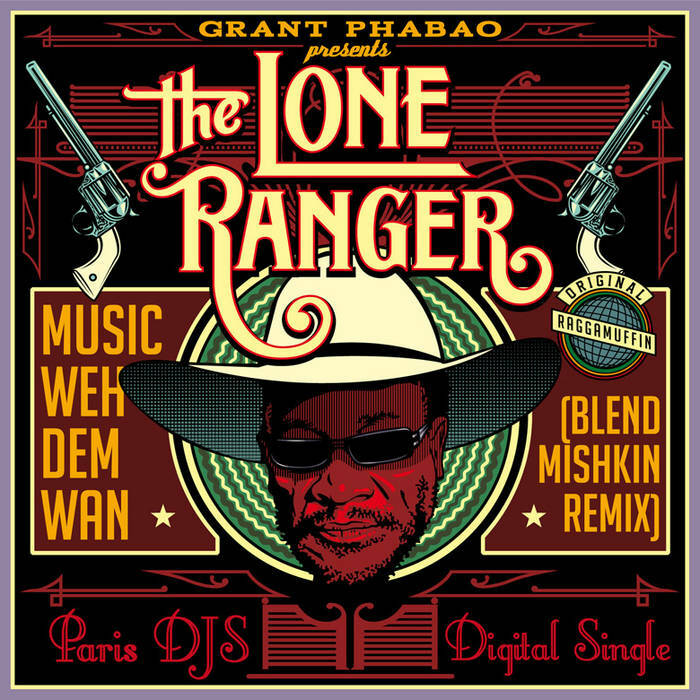 Favorite track: Music Weh Dem Wan (Original Version). 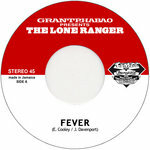 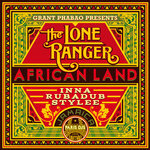 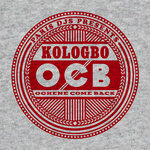 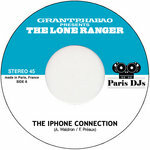 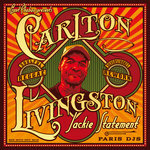 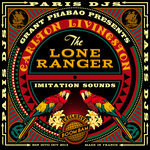 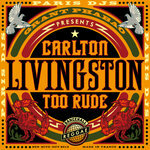 Take The Lone Ranger, the most entertaining DeeJay who ever lived - from Kingston, Jamaica. 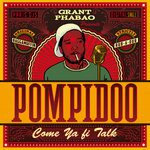 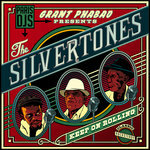 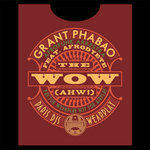 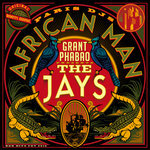 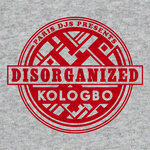 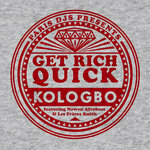 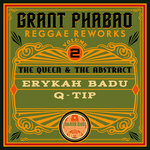 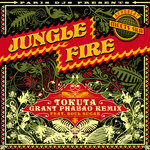 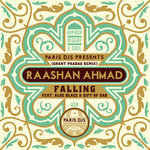 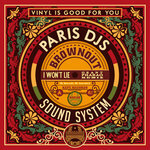 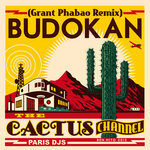 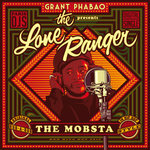 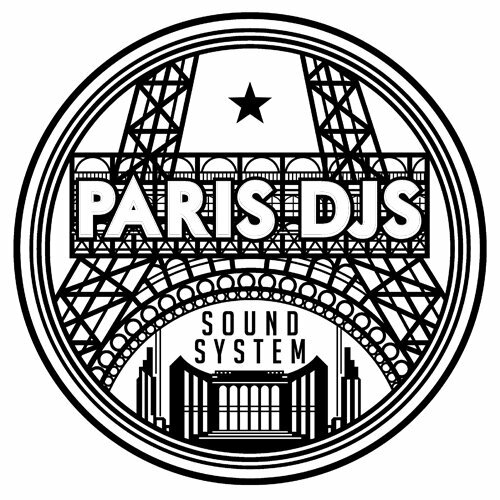 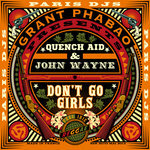 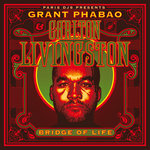 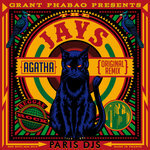 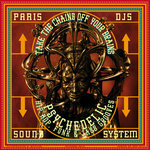 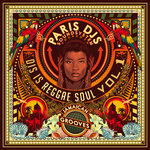 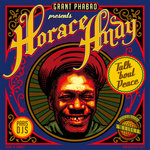 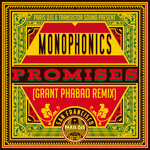 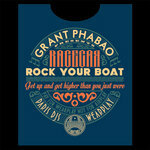 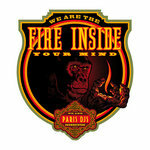 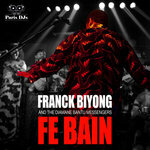 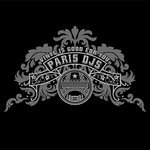 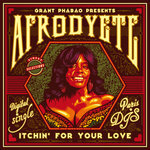 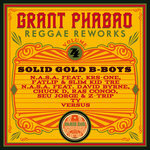 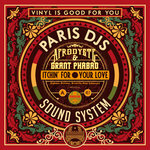 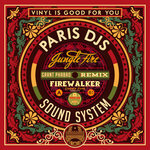 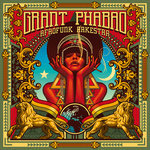 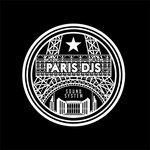 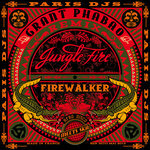 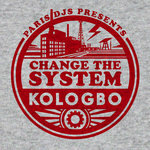 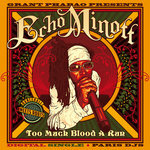 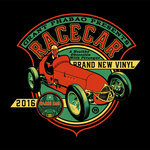 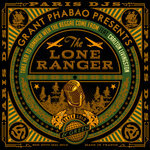 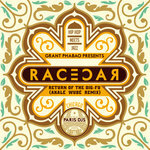 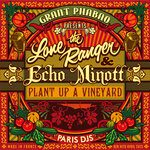 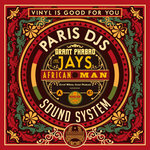 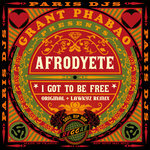 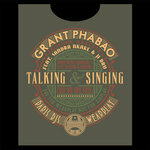 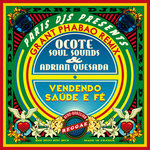 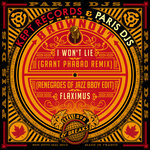 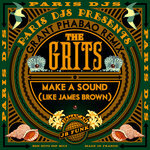 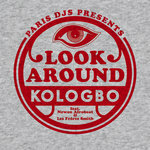 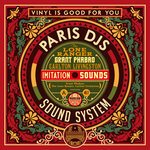 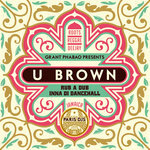 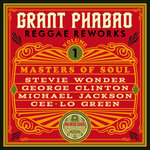 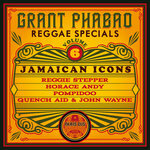 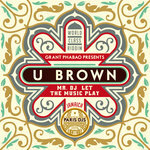 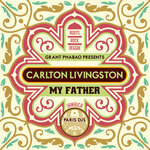 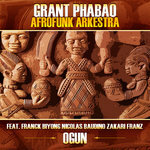 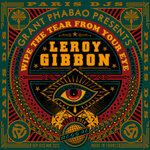 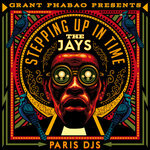 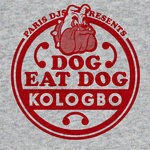 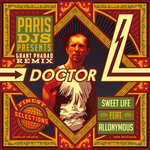 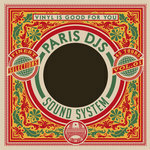 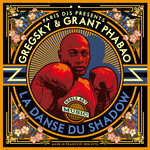 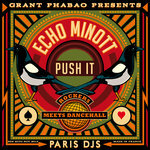 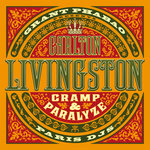 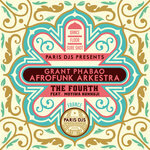 Put him in Paris DJs studios with Grant Phabao, the French producer bringing back the original Lee Perry and King Tubby sounds with a modern twist. 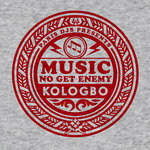 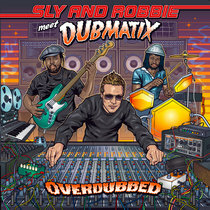 Get them to cook an original Raggamuffin killer tune 'Music Weh Dem Wan'. 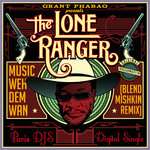 Bring into the fold Athens born and raised DJ/producer Blend Mishkin for some Braaaap Braaaap wicked dancehall rework. 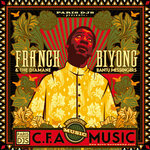 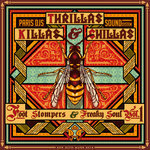 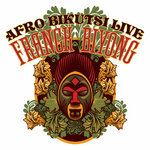 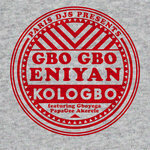 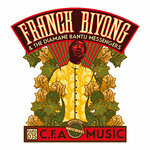 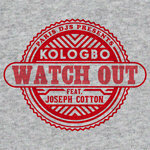 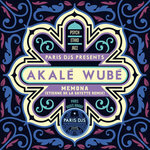 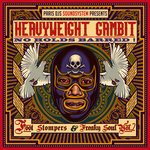 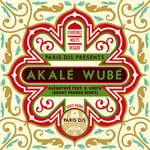 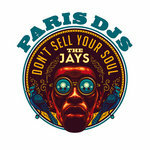 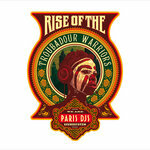 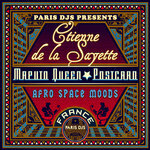 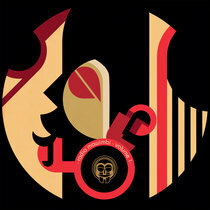 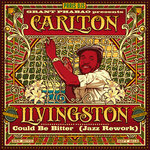 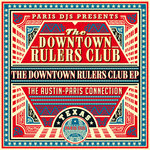 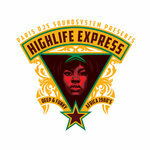 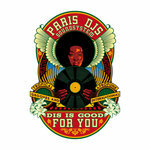 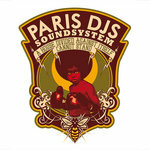 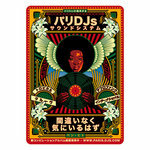 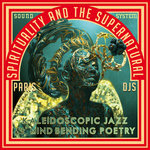 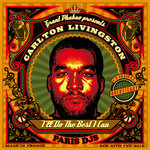 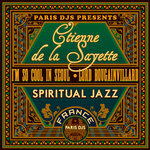 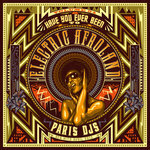 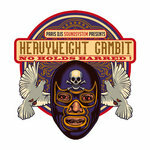 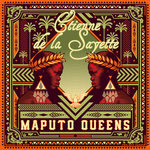 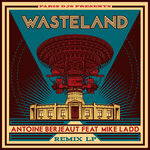 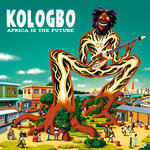 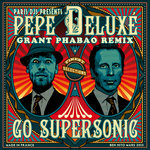 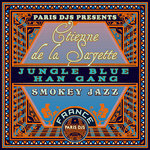 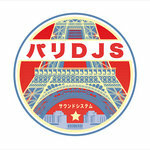 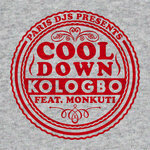 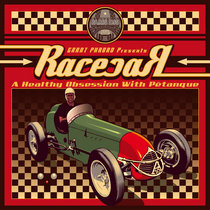 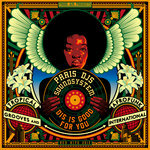 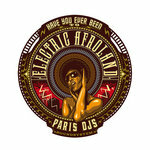 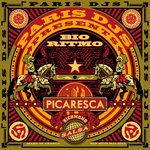 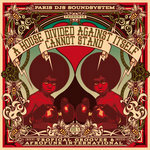 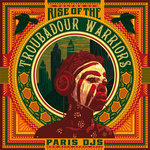 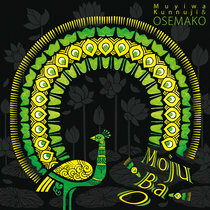 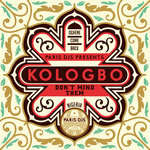 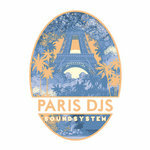 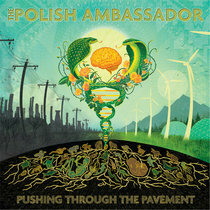 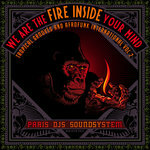 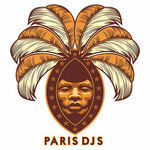 Have the whole thing mastered by Paris DJs' sound engineer and illustrated by visual artist Ben Hito. 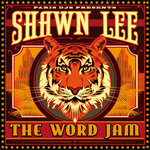 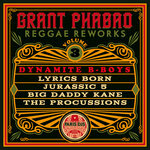 Play it loud while jumpin' around to the rhymes & rhythms.